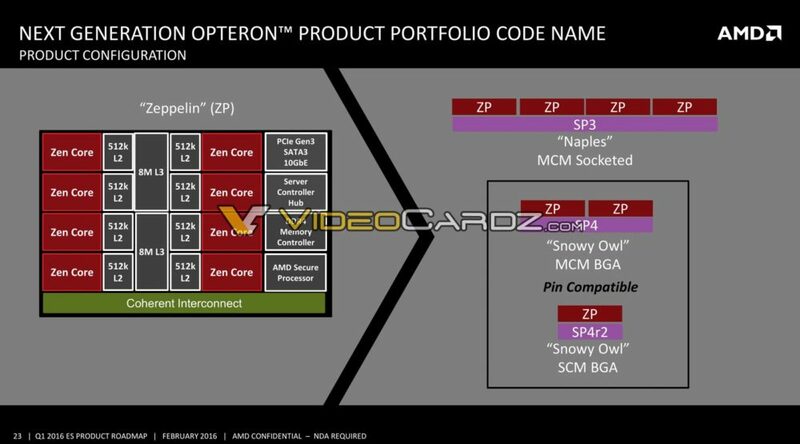 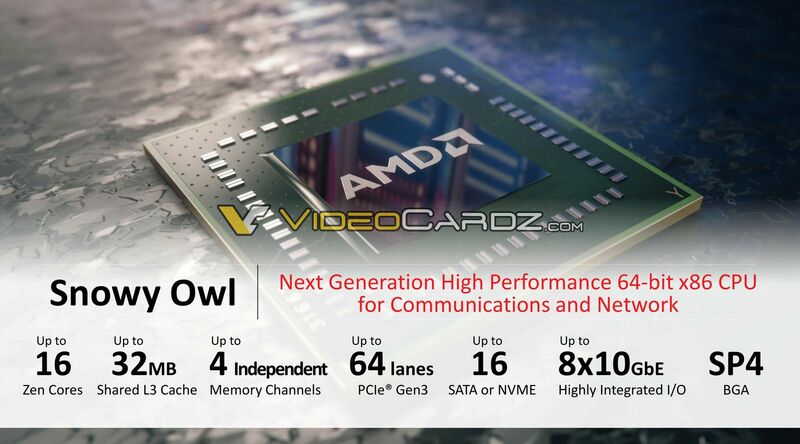 AMD is entering a new market of high-end embedded systems. The Snowy Owl platform has first made an appearance in the presentation we leaked ages ago. 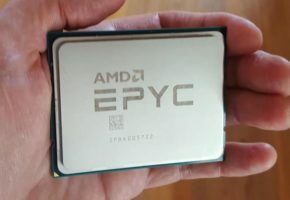 The Snowy Owl platform is basically an embedded solution for networking and communications, it does not compete with full-fledged EPYC CPUs in any way. While the slides list up to 16-core Zen Cores, the first motherboard supporting Snowy Owl supports up to 8 cores. 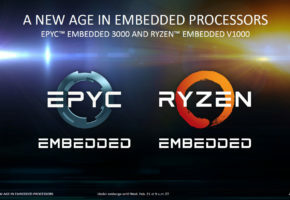 The new motherboard features EPYC Embedded 3201 SoC on board. 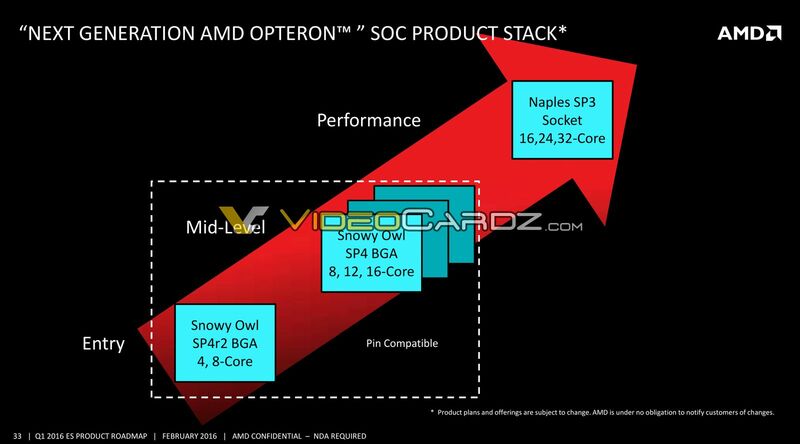 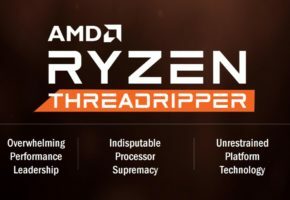 It is an 8-core/8-thread SoC which supports up to 128GB of ECC and non-ECC DDR4. 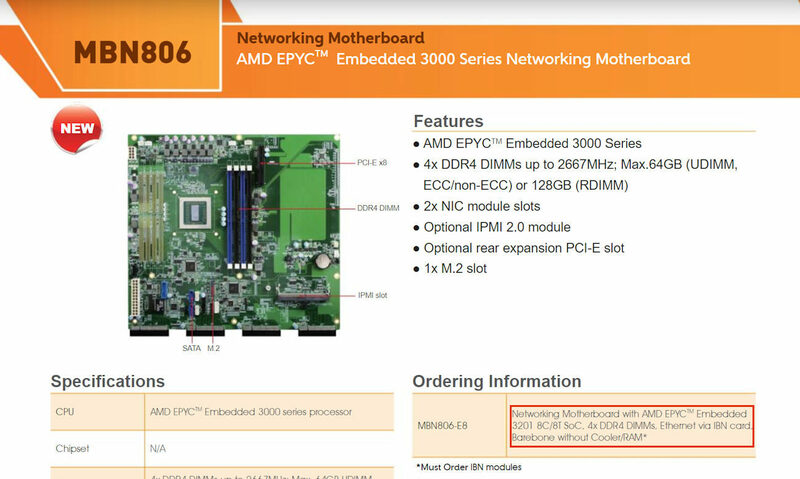 On the rear, it has optional PCIe slot, but the main purpose of this motherboard is networking, so the existing one Gigabit Ethernet port can be expanded with additional NIC modules. 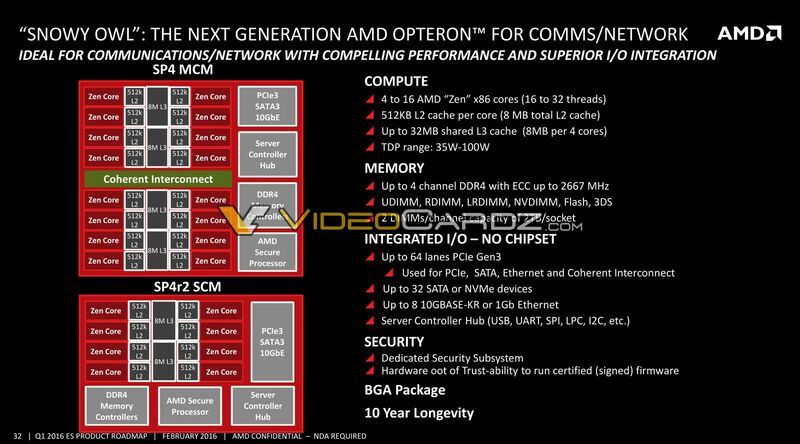 Interestingly it also has the M.2 slot.